Google’s new app ‘Neighbourly’ takes the pain out of those pesky community WhatsApp groups that many of us are probably subscribed to. If you’re a Liberty Holdings customer, you should change your password immediately. However, your identity is nevertheless still at risk of being stolen. 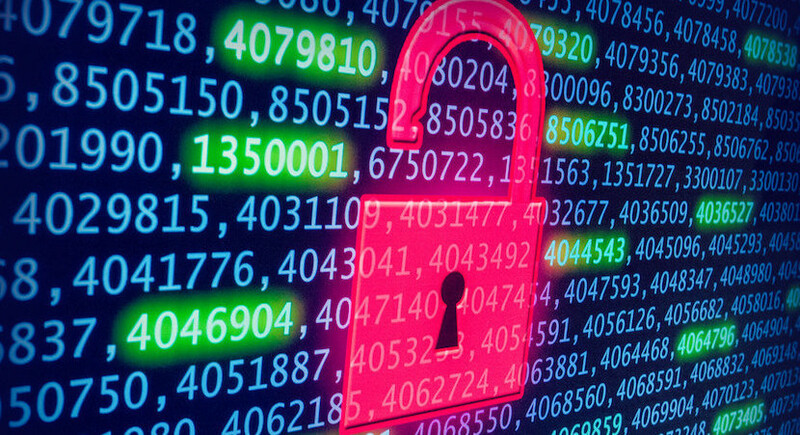 It’s been a terrible few months for cybersecurity in South Africa as local companies lurch from one data breach to the next. In recent years, Facebook has been on an acquisition streak, snapping up just about every major multi-billion dollar valued internet startup it can get its hands on. GDPR isn’t necessarily just a spectacle – it could actually be something hugely important to comply with as Alison Treadaway of Striata explains in this interview. 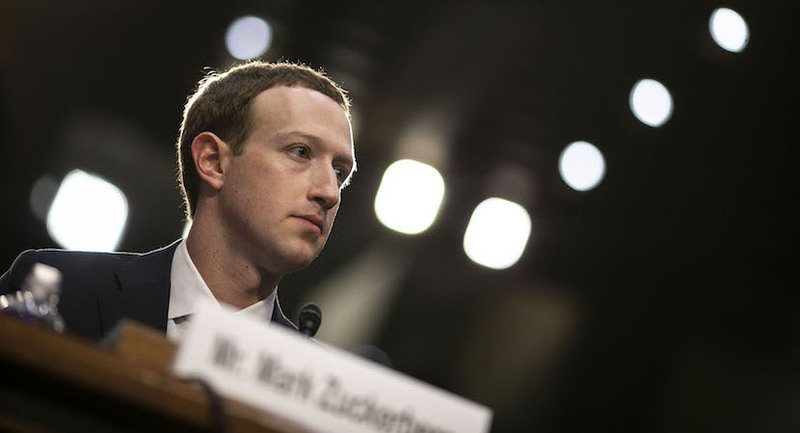 Watching US lawmakers try to pepper Facebook founder, CEO and chair Mark Zuckerberg with questions last week made for entertaining television viewing. The only problem was that Zuckerberg got away with a lot.